Who’s involved? 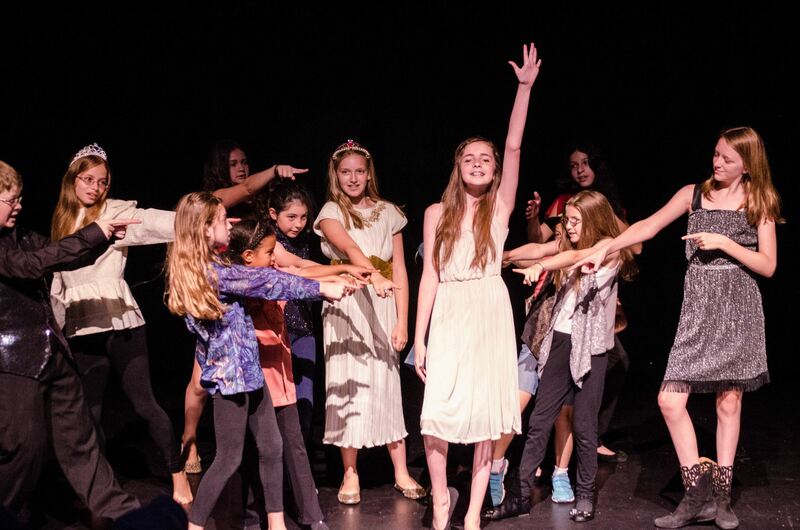 This session, 22 adventurous, musical, and theatrical campers entering grades four through seven have signed on to take on every role imaginable in the planning and execution of an original musical. They will be developing characters, memorizing lines, rehearsing, dancing, developing lighting, building the set, planning costumes, rehearsing some more, and finally performing their production in front of live audiences consisting of parents, campers, and staff. Who else? None of this would be possible, of course, were it not for the inspiration, hard work, and dedication of three special and creative adults. Tracy Allen is this session’s B.O.B. director. She comes to us from Medfield Public Schools where she directs the middle school theater productions. Again this year, Zoe Clayton has singlehandedly written this session’s original script and adapted the songs for the inspired and engaging story. Ali Struyk is back again with us this year as choreographer. What is it? B.O.B is a two week specialty camp offered this summer during the middle two sessions of the program. But you really want to know about the story, right? 2 Kool for School is a story about young adolescents exploring what it’s like to be tweens in today’s world. Featured songs will include adaptations from musicals such as “Shrek”, “Big”, and “Wicked”! When does it take place? Each summer, two two-week Beaver off Broadway sessions are offered, typically second and third sessions. Where does it live? Where else? Beaver’s famed Black Box Theater! Why? The real question is: Why not? Beaver Off Broadway is educational, it’s entertaining, it’s inspirational, it’s musical, it’s the stuff of friendship, and it’s fun! We can’t wait to see it all come together at the end of the session. Stay tuned for updates, photos on facebook, and a video on youtube!